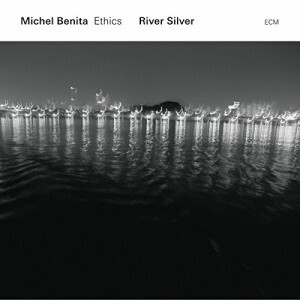 Ethics (Michel Benita, Eivind Aarset, Matthieu Michel, Mieko Miyazaki, Philippe Garcia) will be on tour in Europe, for the release of River Silver, our new album on ECM, produced by Manfred Eicher. 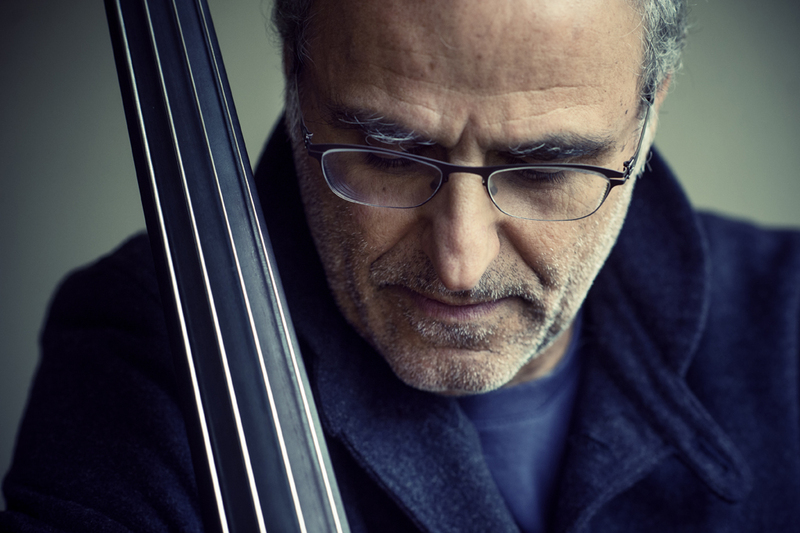 The album is to be released on January 15 2016. Check out the dates below. More details soon !